This edition of Making Peace in Toronto presents the largest outdoor photo exhibit of its kind in the world, and a 3000sqft pop-up gallery, dialogue and performance venue. Both outdoor exhibit and gallery are situated along Front Street East, only 5 minutes walk from the Distillery District, in the new Canary District area of Corktown. Note: the pop-up gallery and performance venue closes on June 30, whilst the outdoor exhibit stays up until September 24. FREE guided visits take place each Sunday at 10.30am. Presenting the work of over 100 photographers and artists, Making Peace pays tribute to people all over the planet, who devote their time, energy, and resources to the cause of peace. For this 1st North American presentation of Making Peace we pay special tribute to Chief Robert Joseph, Ambassador for Reconciliation Canada and Lester B. Pearson, Canada's 14th Prime Minister and Nobel Peace Laureate (1957). Take the 514 Cherry Streetcar Eastbound via King. Alight at the YMCA / Distillery District and walk up Front Street East. 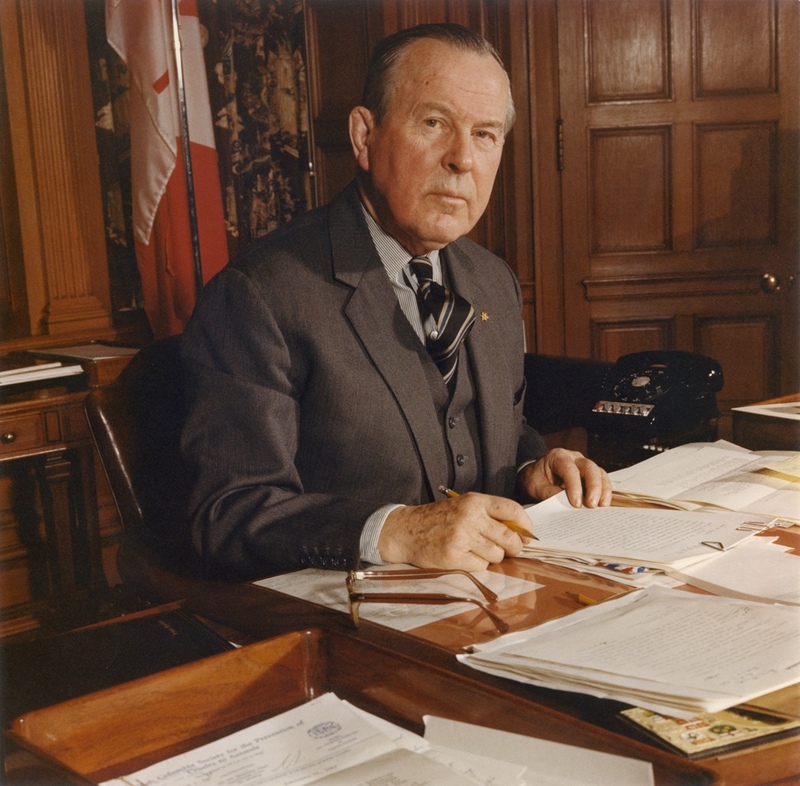 Celebrating Canada's 150th anniversary, we pay special tribute to Toronto born Lester Bowles Pearson, Canada's 14th Prime Minister and the only Canadian individual to receive the Nobel Peace Prize, which he won 60 years ago in 1957 for establishing the United Nations Emergency Force to resolve the Suez Canal Crisis. Pearson is known in international circles as the "Father of Modern Peacekeeping". Of all our dreams today there is none more important - or so hard to realise - than that of peace in the world. 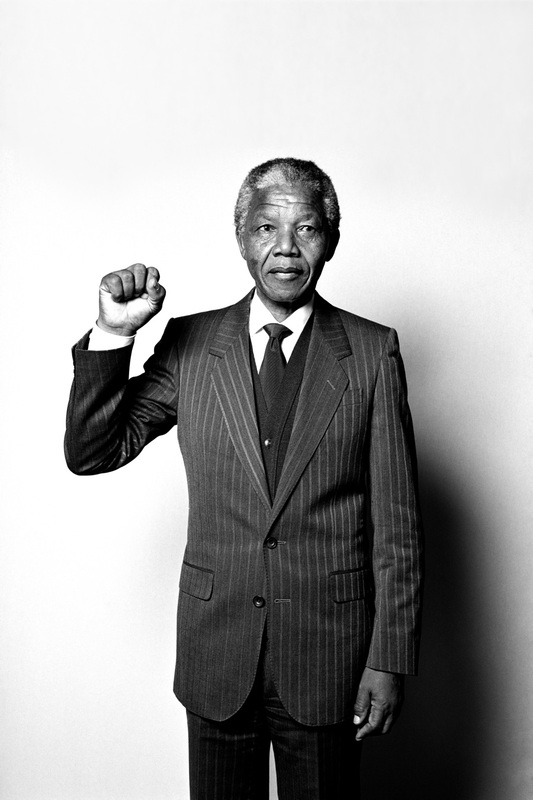 May we never lose our faith in it or our resolve to do everything that can be done to convert it one day into reality.